The Benjamin Elliot was originally name the El-Jean when she was built in 1960, by the Gladding Hearn Shipbuilding Company for the Monahan Towing Company of Philadelphia, Pennsylvania. The Troy Town Dock aquired the El-Jean in 1962 and renamed her the Benjamin Elliot. 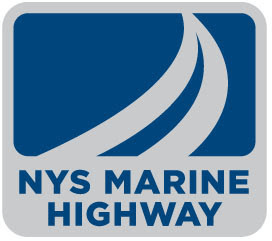 In 2007, the tug was acquired by New York State Marine Highway. At 640 hp, powered by two, Detroit Diesel 6-110 diesel engines, the Ben is the smallest tug in the NYS Highway Marine fleet.